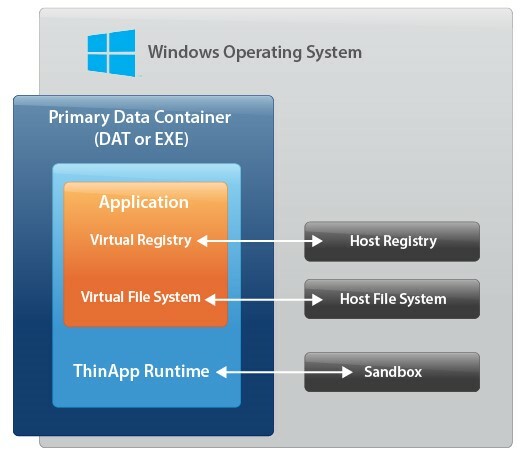 What do you expect from a free edition backup software ? 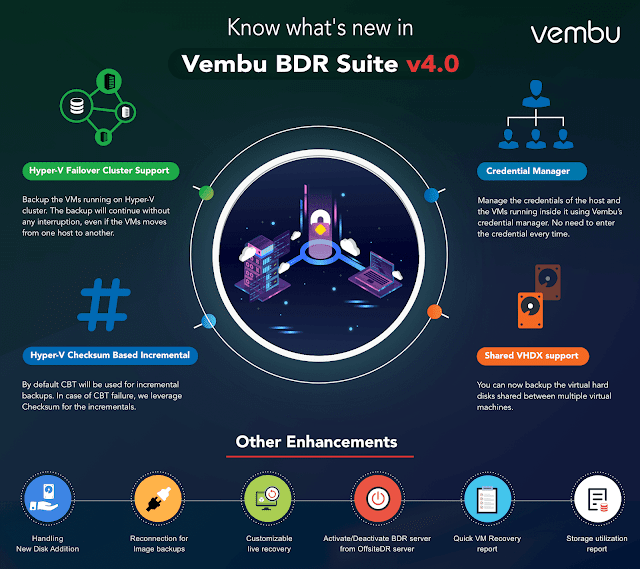 Recently i got to know that Vembu is running a survey wherein we can participate and tell them about our expectation from a free edition backup software, and i was quite impress to know that Vembu is really doing this because it’s really important to understand the user expectations so as to groom your product accordingly which not only meets the demands of the current but also the upcoming users. 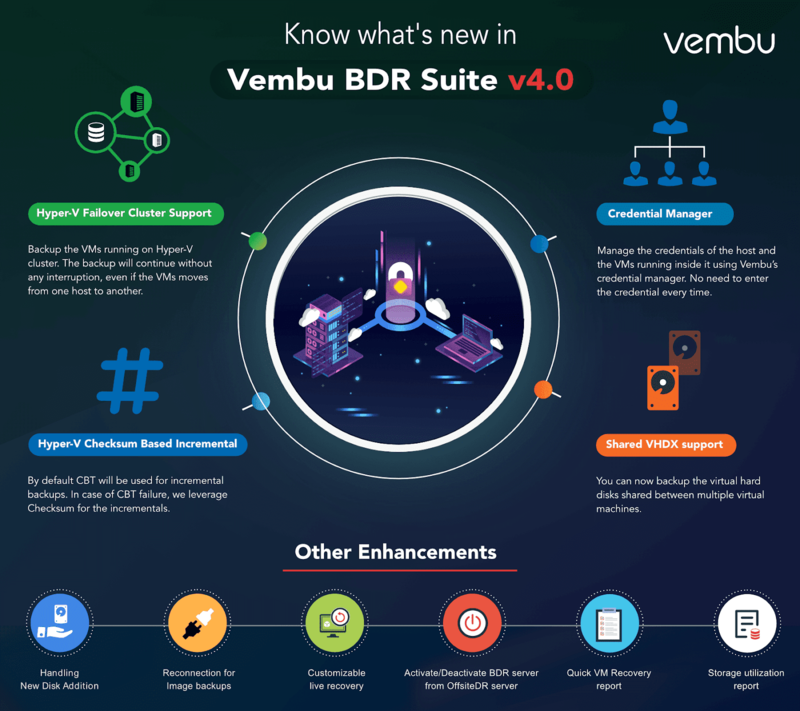 Vembu has been offering free edition since 2016 for VMware, Hyper-V, Windows Server, Windows Workstation and are constantly improving the user experience of Vembu BDR Suite based on the feedback and requests received from the users. I did my part by recently submitted this short survey wherein i highlighted the key features I am expecting from a free edition of the backup software from a wide range of feature available including Application Aware Backup Processing, Automatic Backup Scheduling, CBT I selected the one which i mostly use and want them to added as part of the free edition ranging from and many more to choose from. 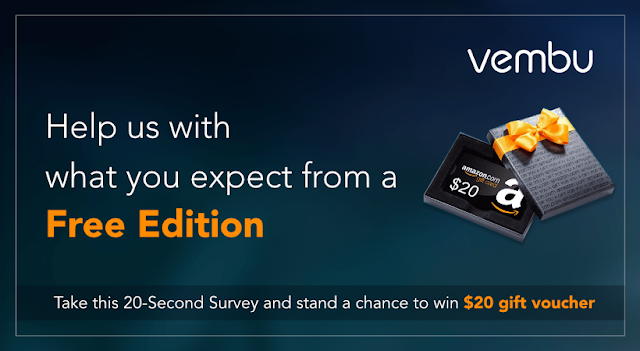 ** Anyone can take this survey by following the link Vembu Free Edition Survey and let them know about the expectations and stand chance to win an Amazon Gift Voucher worth $20 for sharing your thoughts. 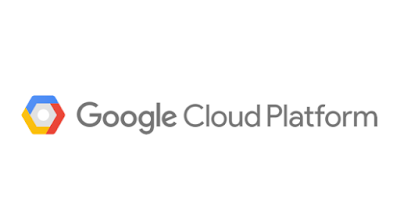 As part of my preparation journey to achieve Google Cloud Certified credentials I have been going through various articles and referring to official Google Cloud Documentation. Alongside i am also working on study notes which would not only help me to reach one step closer to Google Certifications but would also be important in terms of quick reference whenever required. Thought of dedicating a series of articles by sharing these notes which will not only help me but also to those individuals who are planning to start their journey with Google Cloud Platform. 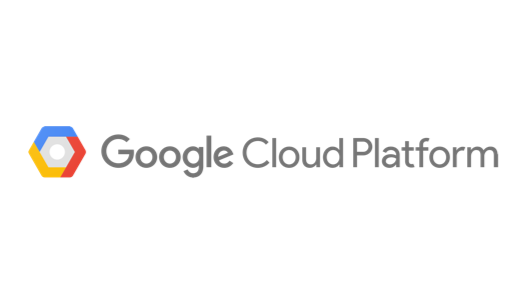 But before we go ahead and do a quick Introduction to Google Cloud Platform it’s important to note that there are various certifications currently offered by Google including Associate Cloud Engineer, Professional Cloud Architect, Professional Data Engineer, Professional Cloud Security Engineer, Professional Cloud Developer, Professional Cloud Network Engineer and G Suite. This blog series will be focussing on core Google Cloud Platform Services which will help us prepare for Associate Cloud Engineer Certification (Good Starting point for someone who is starting their journey in GCP ) and Professional Cloud Architect Certifications (Design, Build and Manage Solutions on Google Cloud Platform) but can also be used as a quick reference to start with other certifications. Google Cloud Platform offers five main kinds of services: Computing and Hosting (Server-less hosting,PaaS,Containers and Virtual Machines ), Storage (Cloud SQL for MySQL /PostgresSQL database Cloud Datastore, Cloud Bigtable for NoSQL data storage,and Persistent Disks ), Big data (Big Query, Cloud Dataflow, CloudPub/Sub) ,Machine learning (Google Machine Learning Engine) and Networking (VPC,Load Balancing,Cloud DNS, Firewall rules, Route). Server Less Hosting - Server-less Execution environment for connecting various cloud services, Platform as a Service with Google App Engine can helps to scale compute resources required by application automatically,GCP offers Container as a Service built on open source Kubernetes system and Virtual Machines which provides's Infrastructure as a Service capabilties. Cloud SQL is fully managed database service that helps us to setup and maintain the relational Database in GCP, with two choices being offered Cloud SQL for MySQL and Cloud SQL for PostgreSQL, Cloud Datastore and Cloud Bigtable no SQL data storage options and we also have another option of persistent disk on compute engine instances with various options to choose from including Zonal Standard Persistent Disk and Zonal SSD Disk, Regional persistent disk and regional SSD persistent disk, (block level storage) Local SSD, and Cloud Storage Buckets (Object Storage). BigQuery can be used for creating custom schemas to organize our data into datasets and tables, Cloud DataFlow can be used to process batch and steaming data processing tasks. CloudPub/Sub is an asynchronous messaging service. Virtual Private Cloud aka VPC provides networking related services to Virtual Machine Instances running in GCP, we can also make use of Firewall Rules to control traffic for our Virtual Machine Instances, in order to implement more advanced networking features like VPN we can use route in GCP. IaaS offerings provide raw Compute, Storage, and network, PaaS offerings on the other hand, bind the application code that we write to libraries by giving access to the infrastructure our application needs. In the IaaS model, we pay for what has been allocated however in the PaaS model we pay for what we use. For our instances running in GCP we can also implement Network Load Balancing and HTTP/HTTPS Load Balancing. Google Cloud Platform offers various Machine Learning Services wherein we can choose from a variety of API which provides pre-trained models for specific applications or we can build and train by ourself using TensorFlow framework. All Google Cloud platform resources belong to a Project ,Projects are the basis for enabling and using GCP.All the resources we use, whether they're virtual machines, cloud storage buckets, tables and big query or anything else in Google Cloud Platform are organized into projects ,Optionally projects may be organized into folders. A Zone is a deployment area for Google Cloud Platform Resources.Zones are grouped into regions which are independent geographic areas, and we can choose what regions our GCP resources are in. All the zones within a region have fast network connectivity among them. While selecting the region and zone for our compute instances it's worth to distribute resources across multiple zones and region to tolerate any outages, all the zones are independent from one another which means that if there is a failure in that zone it's not going to affect any other zone within the same region. On Saturday 16th Feb 2019 I attended VMware User Group- Delhi/NCR event in Le Méridien Gurgaon organised by Awesome community members, Amit Kumar Jain, Ankur Chopra and Raminder Singh.The VMware User Group (VMUG) is an independent, global, customer-led organization, created maximize members' use of VMware and partner solutions through knowledge sharing, training, collaboration, and events. The day started with a quick registration followed by the Opening Keynote delivered by Murad Wagh SE Director @VMWare talking about What's new with Compute, Network, Software Defined Storage, Cloud Native Applications and VMware Cloud on AWS. Murad Wagh walked us through with vSphere Platinum, Simplified vCenter Topology with Built in PSC, Trusted Platform Module and virtual Trusted Platform Module, vSphere Health which is another powerful feature of VMware vSphere 6.7 to identify and resolve potential issues. Last but not the least vMotion for NVIDIA Grid vGPU Virtual Machines one of the topic which I love to hear about and is close to my heart being a NVIDIA vGPU Community Advisor and an active VDI community member. Murad Wagh also talked about NSX-T discussing about the various enhancements that are made available from built in wizards for VDS to NVDS and L7 based Apps id for DFW, in the storage space he talked about VSAN relevant VROPS Dashboards, TRIM/UNMAP Integration. He also provided a quick overview of What's New with Cloud Native Apps (Metric Based Monitoring /Analytics with Wavefront) and VMware Cloud on AWS. The next session was about Network Virtualization discussing current data challenges and how NSX can help to overcome those challenges with a deep dive on NSX-T led by Raminder Singh - Technical Account Manager VMware and Inder - Consultant, wherein they walked us through the complete architecture of NSX-T and also talked about Geneve being used in NSX-T for data encapsulation. IT Security led by Pranay Jha who is an Infrastructure Architect and helped us to understand how to improve IT security, what are the various security boundaries, Confidentiality,Integrity, Availability and Data Privacy and Data at rest, Data in Motion and Data in use.